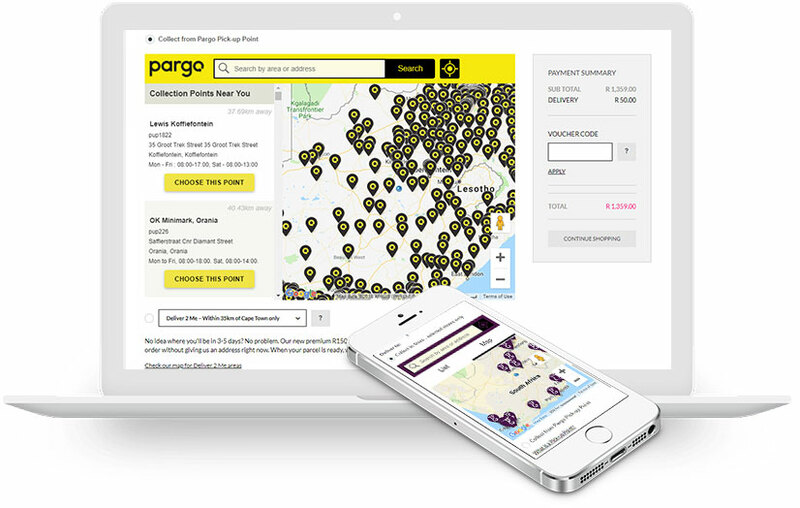 Pargo is the leading click-and-collect and returns solution for online and omni-channel businesses. Pargo offers top-notch quality, service and rates. Across the board, we are always very pleased with their work. Particularly the fact that we have received extremely positive feedback from our valued customers every time we use Pargo to send parcels.